There are numerous options for automating your digital life, but there's one fewer today. Stringify, which was purchased by Comcast in 2017, is closing its virtual doors in June. The company isn't technically shutting down, but it will focus on developing technology as part of Comcast. That means no more consumer automation app or service. 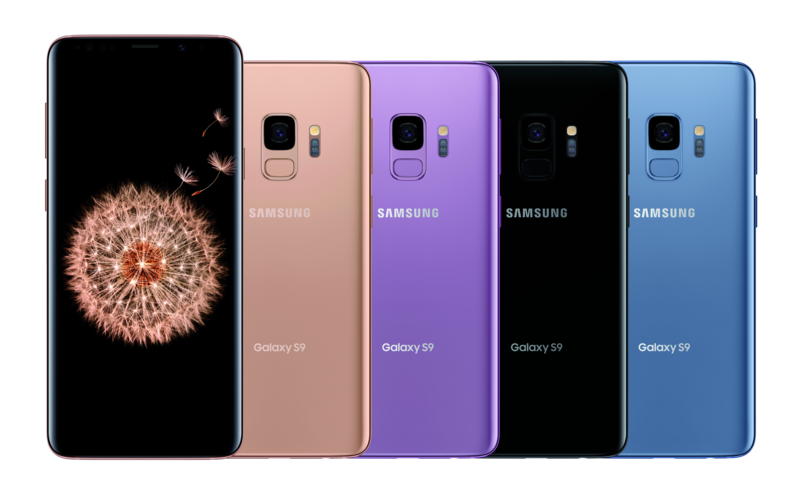 After distributing its beta version to American S9 and S9+ devices at the end of November and updating international versions of the phone earlier this month, Samsung is now releasing Android 9 Pie and One UI to Comcast’s Xfinity S9s. 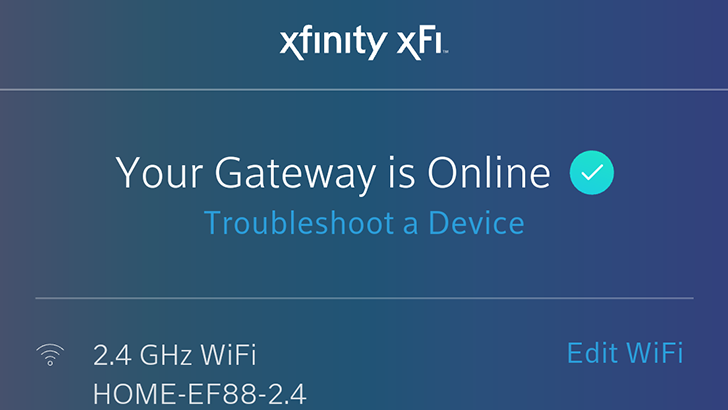 That's a bit of a coup for Xfinity, as we're not accustomed to seeing a smaller carrier's version updated first, especially not before unlocked handsets. When it comes to online automation platforms, IFTTT is the name most people know and trust. It's a little limited, though. We've covered Stringify a few times, citing it as a more powerful alternative that can plug into IFTTT. The company apparently caught the eye of Comcast recently, which just had to have it. So, Comcast owns Stringify now. 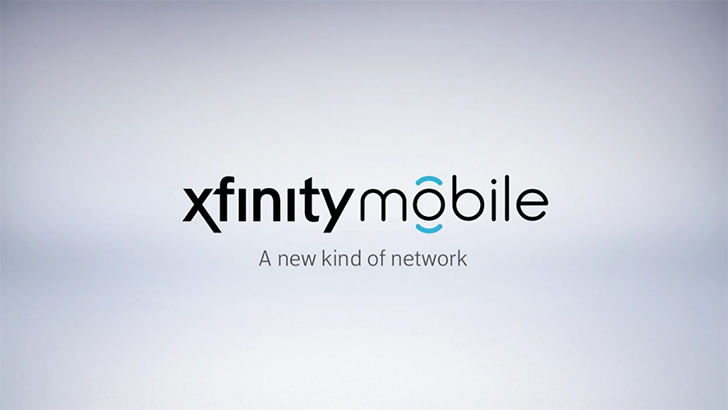 Back in April, Comcast announced that it was entering the wireless game with Xfinity Mobile. 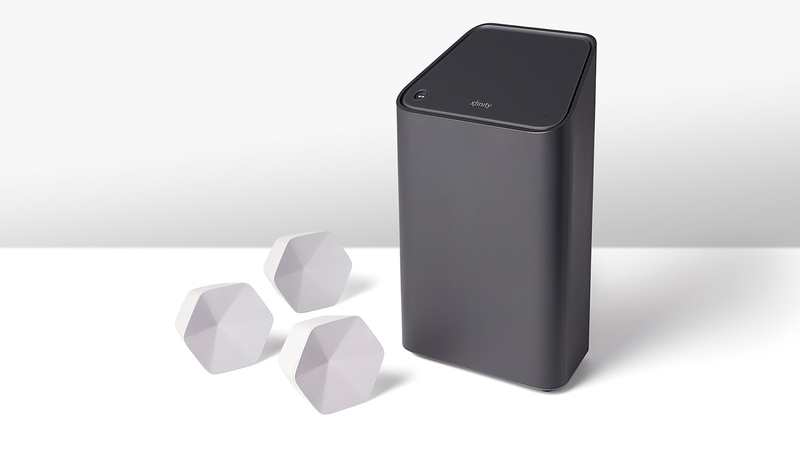 It promised "a new kind of network" and the plans actually weren't too bad, with $12 per GB, a $45 unlimited tariff, and discounts for Xfinity home internet customers paying for the more expensive packages. 18 million Wi-Fi hotspots are also accessible, helping to keep cellular data costs down. 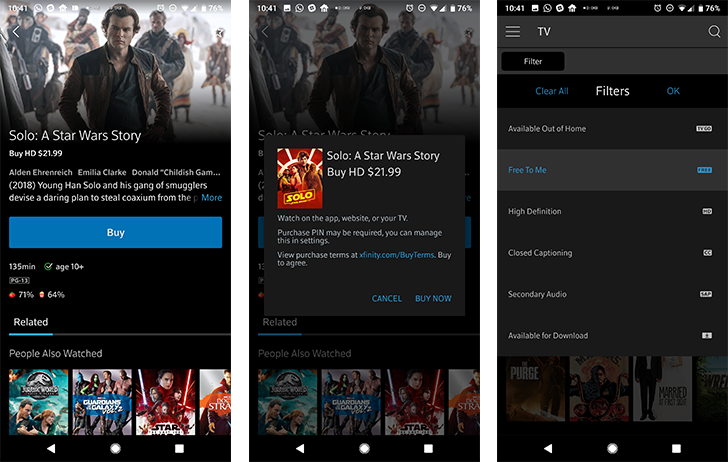 Xfinity Mobile has now been rolled out across all of Comcast's service areas. Comcast is one of the largest internet service providers in the United States, but unlike some of its competitors (such as AT&T), it didn't have a wireless network - until today. 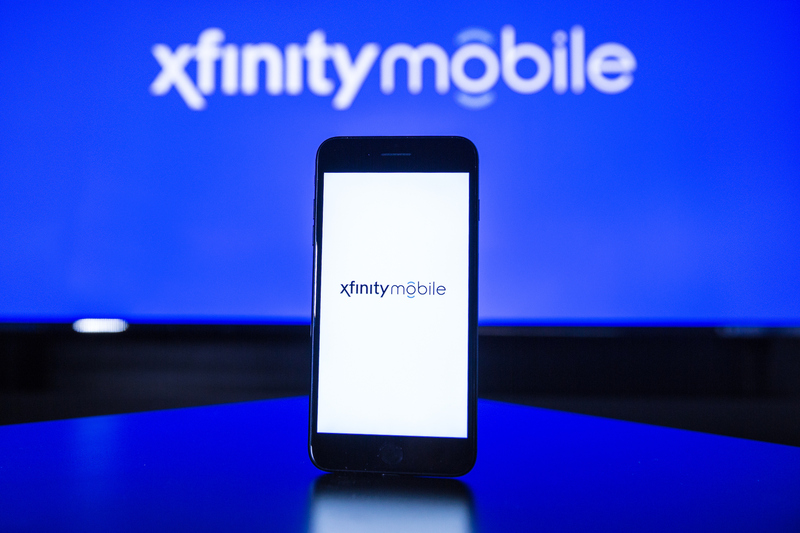 In a surprise announcement, Comcast has revealed Xfinity Mobile.